In Poland, between 1918 and 1924, some 400 Orthodox churches were confiscated by the Polish government, and others were destroyed. Among these, the Polish Orthodox Christians lost St. Alexander Nevsky Cathedral in Warsaw and the important Suprasl Monastery. As 1924 began, Gregory VII had just been elected Patriarch of Constantinople but entered the role with the Patriarchate in a precarious state. The mass deportation of Greeks from Turkey was underway, and the Church of Russia suffered from the dual threats of Soviet persecution and the Living Church schism. Antioch’s territory was being partitioned by the French, and the British-controlled Jerusalem Patriarchate was selling off land to Jewish settlers. In January 1924, Vladimir Lenin died. 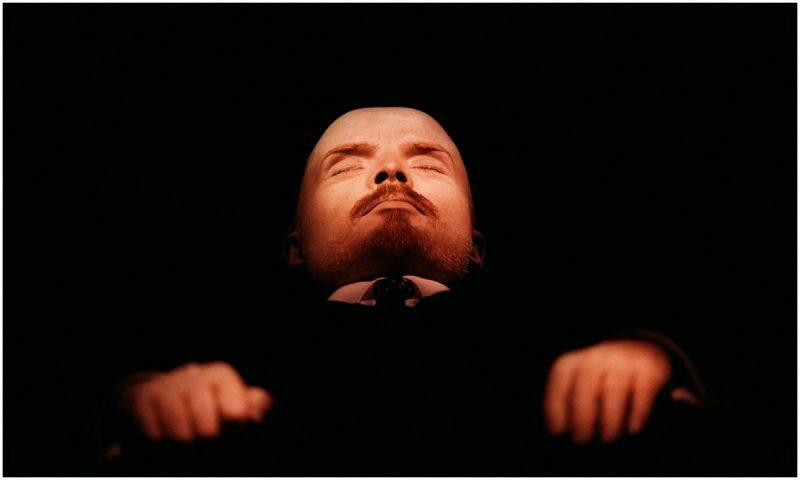 Stalin arranged for Lenin’s body to be embalmed and put on display in a mausoleum, in a disgusting imitation of incorrupt saints of the Orthodox Church that the Communists were hell-bent on destroying. Also in January, an ukaz was issued under the name of Patriarch Tikhon, removing Metropolitan Platon from his leadership of the Russian Archdiocese of North America for “public acts of counter-revolution.” Platon and his Archdiocese ignored this order. In March, the Church of Greece adopted the New Calendar. In early June, Patriarch Tikhon received a letter from Archimandrite Basil Dimopoulos, the official representative of the Ecumenical Patriarchate in Russia and an ardent supporter of the Living Church schism. Dimopoulos told the great Tikhon to “yield and immediately depart from the government of the Church,” and, furthermore, that “the patriarchate should be eliminated, at least temporarily.” Patriarch Tikhon declined to follow Dimopoulos’ instructions. The same month, supporters of Albanian primate Metropolitan Fan Noli (who was also a prominent political leader) overthrew the pro-Muslim government of King Zog of Albania, and Noli himself became prime minister and regent. This arrangement lasted until December, when the king’s forces re-entered the country, taking control of the capital on Christmas Eve. 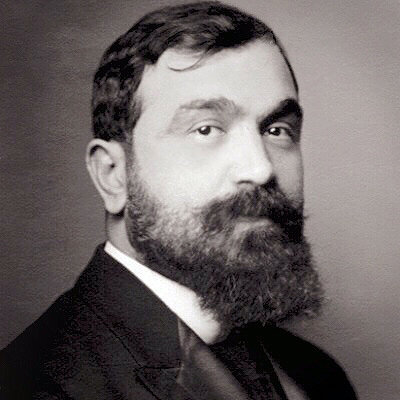 Noli fled Albania, eventually ending up in America and leading an Albanian diocese in the United States. Also in June, the Antiochian Archdiocese of North America was officially created, concluding the work of the patriarchal delegation that had come to America in 1922. In late August, the Patriarch of Serbia, Dimitrije, who had already been enthroned as patriarch in Belgrade, was enthroned in the ancient see of Peć, thereby reinstituting the patriarchal see that had been abolished in 1766. In November, the Ecumenical Patriarchate issued a Tomos of Autocephaly to the Polish Orthodox Church. Just days later, Patriarch Gregory VII of Constantinople died of a massive heart attack. He had been Ecumenical Patriarch eleven months, and was succeeded by Patriarch Constantine IV. Also in November, the Church of Romania adopted the New Calendar. In December, Patriarch Tikhon was attacked in his home. His assistant, Yakov Polusov, stepped in front of Tikhon to defend him, and was shot dead. Immediately after this, knowing that his days were numbered, Tikhon made a “will” in which he designated three possible successors – not a strictly canonical thing to do, but then, the Russian Church wasn’t exactly in a position to follow canonically normative procedures. Assistant of Patriarch Tikhon was Yakov Polosov, not Polusov.